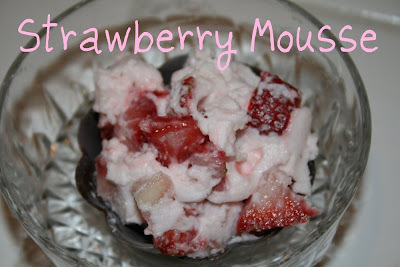 As promised in the previous post, here is my recipe for Strawberry Mousse. 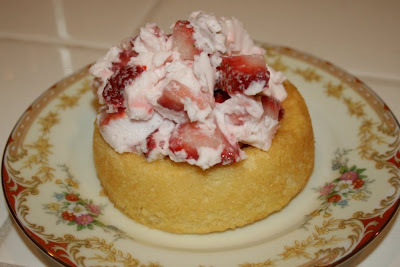 It can be used as a cake filling (before you chill it too much and it gets firm) or on top of shortcake, inside dessert crepes, or even in a simple chocolate dessert cup as shown here. 1. Mash strawberries. Add sugar and mix. Let stand. 2. Bring water to a boil. Dissolve gelatin in the cold water. Add the boiling water and stir until gelatin has dissolved. 3. 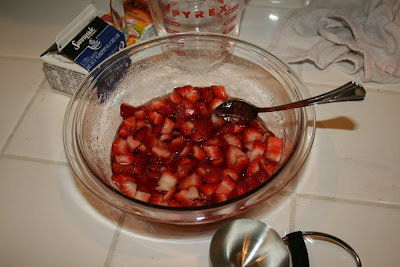 Add gelatin to strawberries. 4. Beat whipping cream until stiff peaks form. 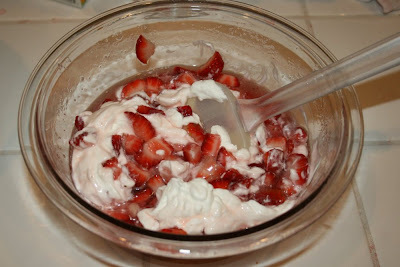 When the strawberry-gelatin mixture has reached the consistency of heavy syrup, fold the whipped cream into the berry mixture. 5. Allow mixture to set. 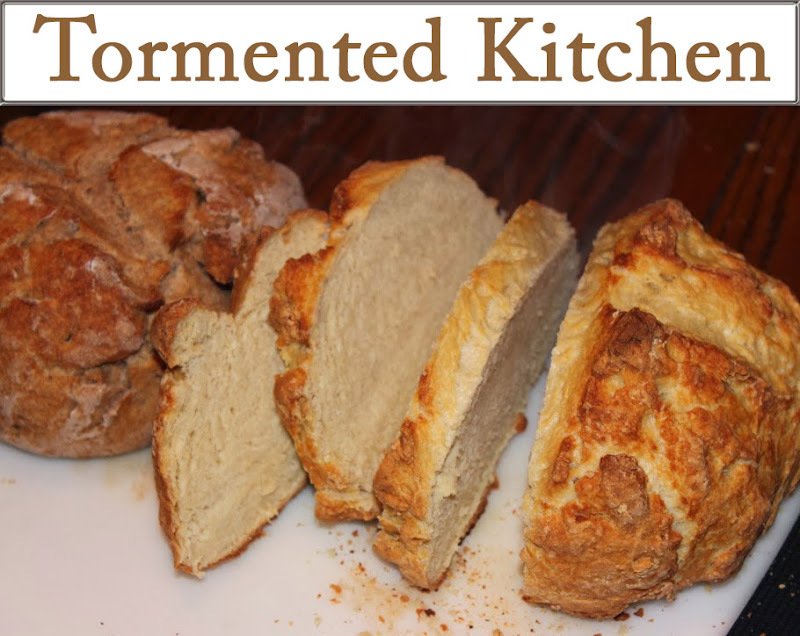 While still spreadable, use as a cake filling. If using for crepes, shortcake, or another use, let set in the fridge. 6. Store mixture in fridge so it doesn't spoil. A filled cake will need to be stored in the fridge.